Insurance is a complex topic, and it's imperative that you have the right cover to ensure you're completely protected. 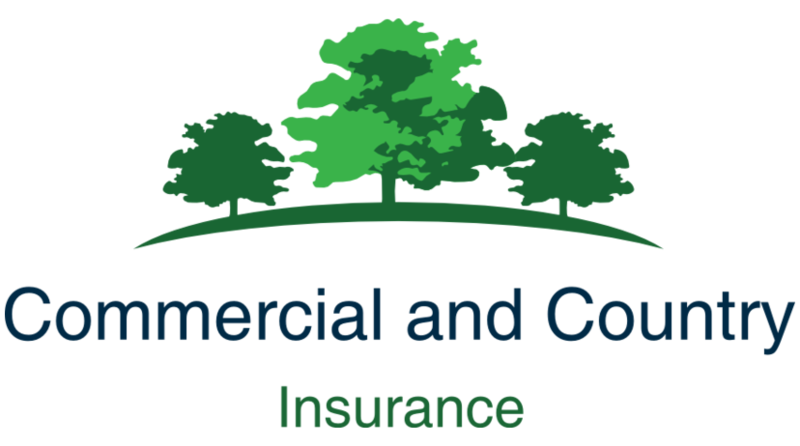 Our Stratford-Upon-Avon-based insurance agents at Commercial And Country will work with you to help balance your specific needs and find exactly the right insurance. 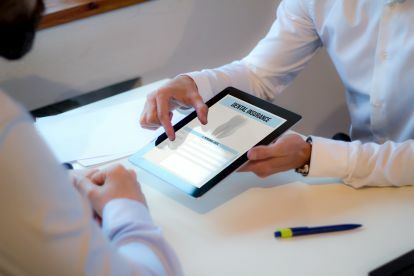 Whether it's for a business, property, travel, belongings or international trade, our experts can help by offering one-off support or on-going brokerage. Call us today on 07813101118 to discuss your needs, we'll talk through your options and help you find the perfect insurance. Planning an exotic holiday? Looking to buy a property abroad? Whether you're buying property, travelling, running a business or operating professionally as an individual there are many situations when you'll need insurance. 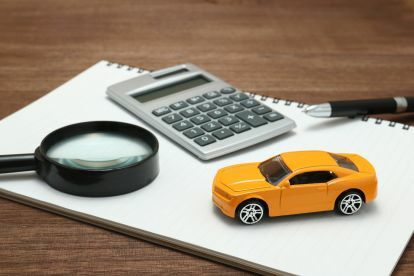 Having the wrong insurance can be disastrous, not to mention expensive – you don't want to be caught out or find yourself without the right cover. Speak to one of our expert brokers today to ensure you have the right cover; we can talk you through your options and include any additional cover specific for your individual needs. Running a business, working with clients or dealing with customers all have their own special risks and responsibilities. 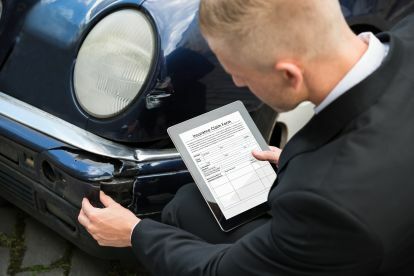 Having the right insurance is an important part of being a responsible business owner. We can work with you to fully understand your needs and tailor your insurance to work for you. Our team of experts have years of experience in finding the right cover for our clients at a cost that makes it completely affordable. Please note that Commercial And Country may not be able to honour booking requests made.